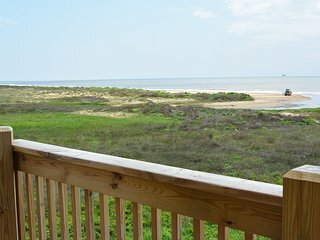 Target, The Beach House. 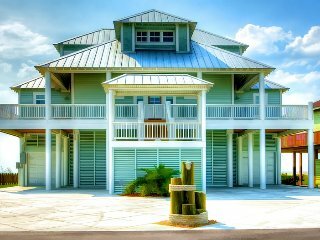 A Luxury Beach Side Cottage in Pointe West Resort. 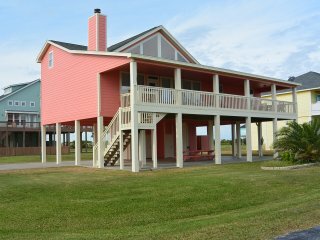 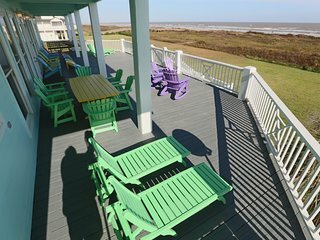 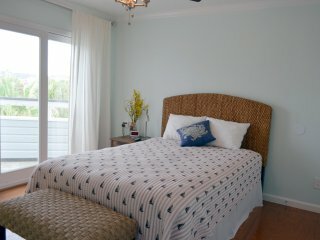 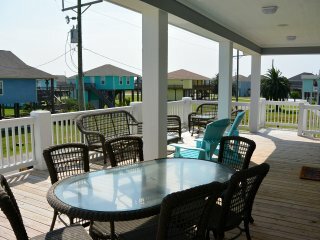 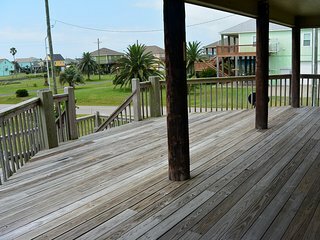 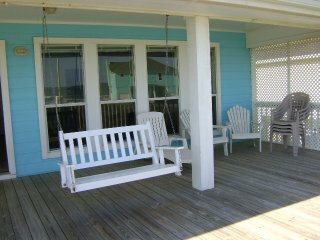 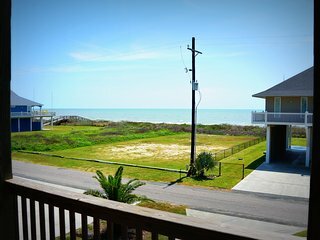 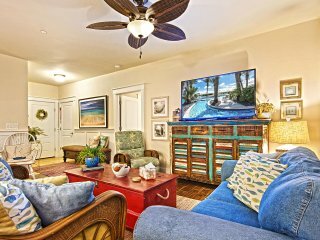 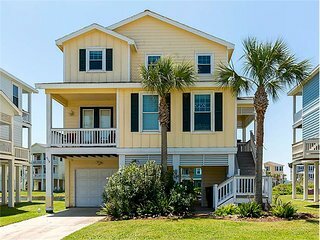 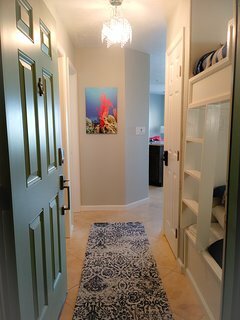 Beach House Double Your Pleasure Suites It's Mardi Gras Time! 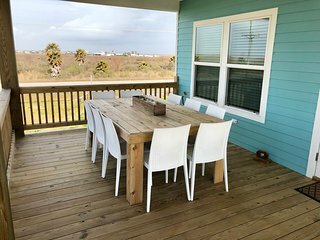 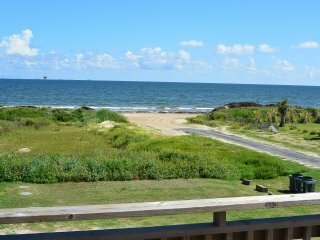 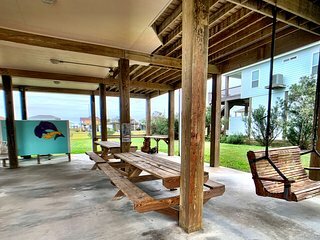 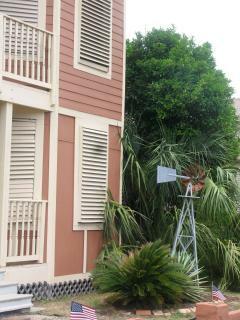 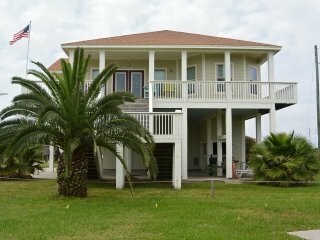 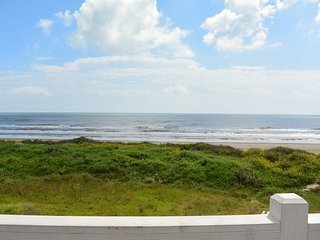 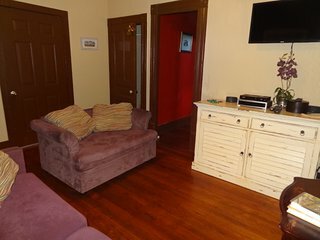 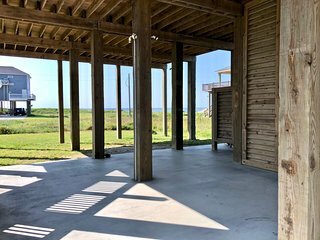 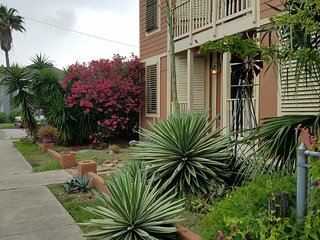 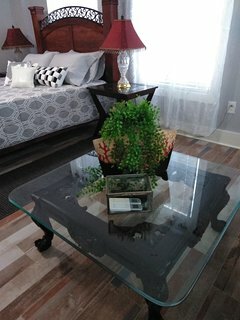 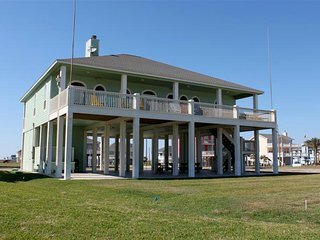 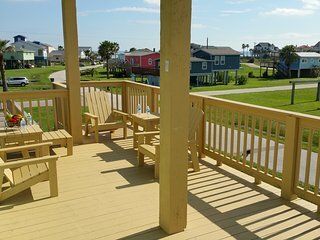 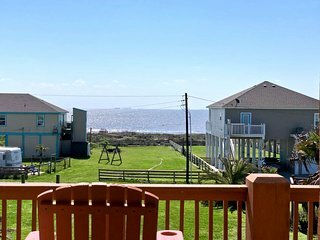 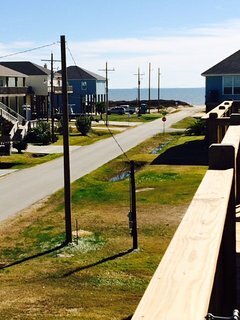 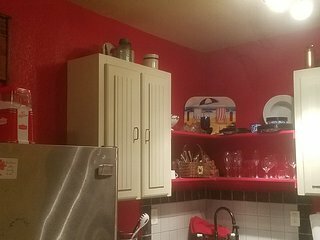 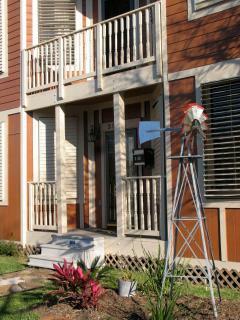 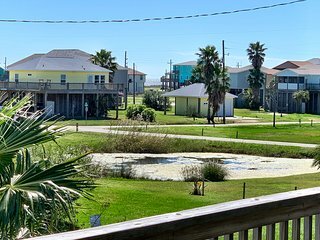 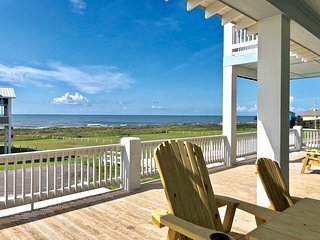 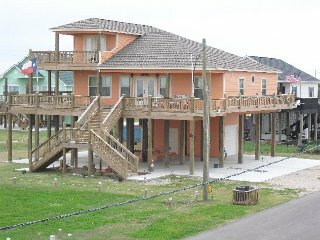 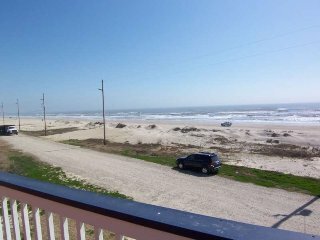 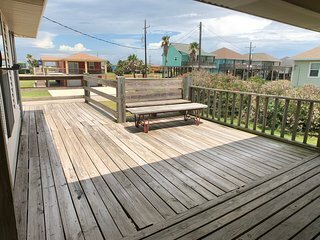 Galveston Beach Rental Single suite "The Vin" HP2 Mardi Gras Time! 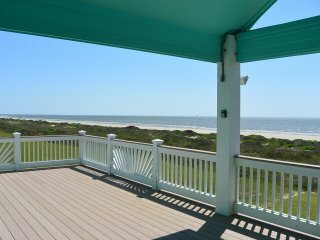 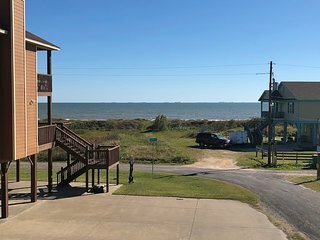 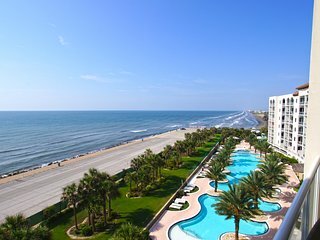 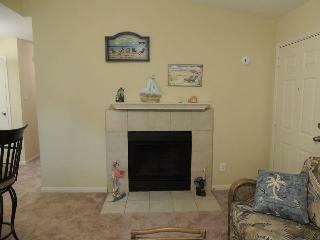 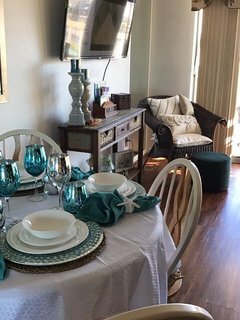 Top floor waterfront condo with Gulf views, king bed, full kitchen & pets okay!